Every day, thousands of mobile applications are submitted to Apple and Google. 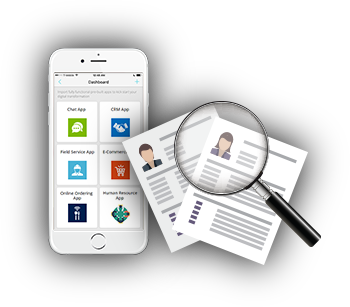 What we are concerned with in this collateral is professionally-built business apps. In this segment, there are a maybe a few hundred that stand out. And if being in the elite group of apps is your goal, then here is a guide we have compiled after delivering more than 800 apps for both OS platforms. 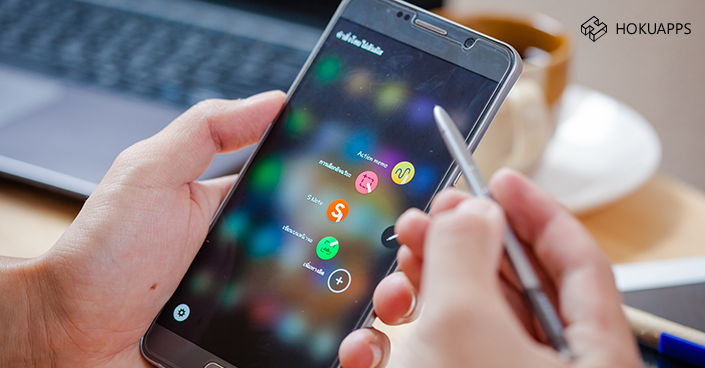 In this article, I will concentrate on the Android application development process to direct your attention to what goes into the development of a great app. Every app requirement that we come across has different requirements and different functionality. However, the Android app development process is a sum-mean of all stages that go into designing, creating, developing and post-deployment of the app. Hire Android app developers to create performance-oriented Android applications. This might sound a bit preachy, but every great app starts out with an idea. If you have an idea in your mind to create an app, then look at the potential solutions that the app is answering. Additionally, look at the problems that you might face when building the app. It’s a sort of an academic exercise, but we assure you that it is well worth it. If you can answer these two questions constructively, you are halfway to your idea becoming a reality. And since you are reading this content piece, you must obviously know where your target audience resides, i.e., on Android. 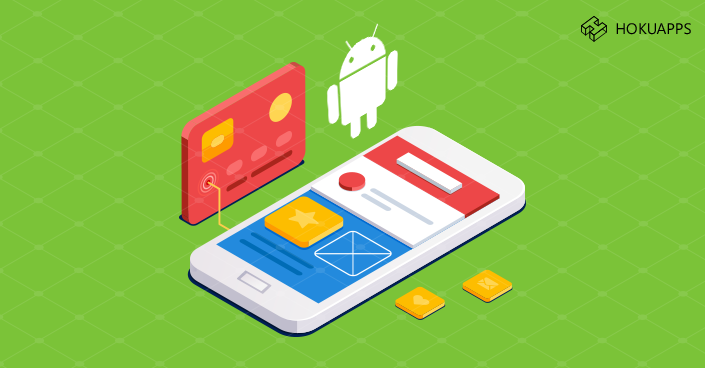 In case you haven’t decided why Android trumps iOS, here are the top 10 reasons to choose Android OS platform for mobile application development. The next thing on your plate should be how your app can solve the problem itself, and how better you can solve it in comparison to other options that are out there. The best option is to immerse yourself in understanding the solution that you want to place out there as an Android app. With this step, you can start your journey with the strategy to make an Android app. Competition is the name of the game at this stage. With strategy, you will need to create a plan, a sort of a blueprint to give your idea some structure. Look at your competition. Look at the number of downloads they have garnered. Look at the reviews in the Google App Store to know where you will need to plug those holes. Plus, it would be great if you can understand the company history of your competition, to give you a good idea of their applied strategy. See if you can find insights into the challenges they faced and how (if) they overcame it. The best option though is to partner with the best Android app development company. This way they can do a SWOT analysis (strengths, weaknesses, opportunities, and threats). For instance, HokuApps’ Android app development process includes a SWOT analysis as a part of their Android app development process. A wireframe is a blueprint of the app. Not specifically the UX of the app, though this may be a part of the wireframe. Wireframing will structure the app from end-to-end. It will include app features, tools options that may be needed for integration (like social media, ERP/CRM software and such) into the app, specifications, and feasibility of the app. This makes sure that the idea that your Android app development company are in sync with your business strategy. The front-end of the Android app development process is the first thing that your users will judge your app on. This is the stage where Android interface design team will work on. To make sure that all bases are covered, the team will check and recheck all specifications based on the wireframing. The design is a stage where continues feedback with your Android app development partner is the most necessary. 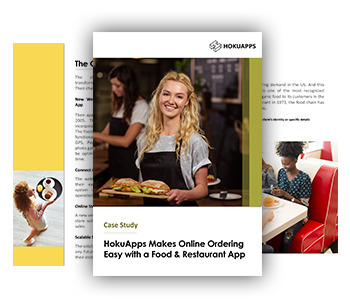 With HokuApps, in the first 2-3 weeks, you will be delivered with mock-ups of the app. All this is for free in our risk-free three-week trial. This offer is an Android app development service by HokuApps that is not featured by our competitors. 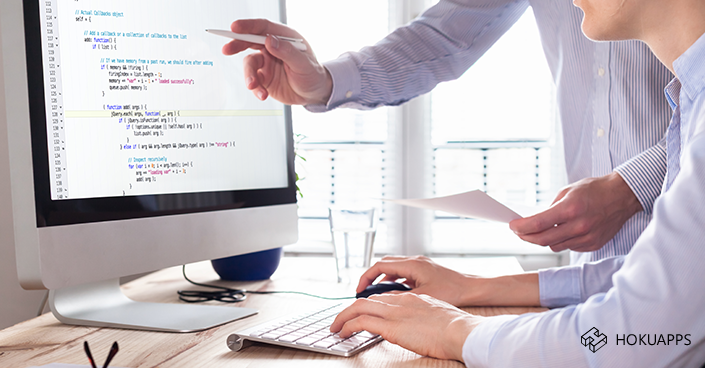 The HokuApps Android app development process offers apps made-on-demand with reusable codes. At this stage, our Android app developers will concentrate on the user interface (UI) aspect of the app, where several techniques are deployed simultaneously to code the usability of the app. As the app is done and tested, HokuApps will deliver the app for feedback. And as the Android app development process is based on a low-code approach, iterations can be made at any stage of the Android app development process, which is an impossible approach in case of creating apps from scratch on a traditional linear platform. Android app developers at this stage will include features like navigation, SQLite, use of intent, list view, navigation and collating all data silos to perform as one single unit. The HokuApps Android app development process includes regular checks by our QA team at every stage. Though most of the Android app development process is automated, we like to ensure that there are zero chances of bugs in the software. Our Android app development service includes this feature as a part of the overall process. As you give us the green light to go ahead with the final app for submission, HokuApps Android app development company will submit the app to Google Play Store for approval. We will create an account with Google gives you full rights to the app, which include rights to the software. This generally takes less than two days. The major reason for this being that the Android app development is based on guidelines provided by Google. Just creating the app is just 90% of the Android app development process. The rest is post-deployment. With our affordable subscription-based service, you will need to pay only for software upgrades (based on Google’s software patch upgrades) and the cost of hosting the software on the Cloud server. HokuApps’ Android app development services will take care of all your issues henceforward in our subscription-based model. And if you need to scale your app for more features and such, you don’t have to go through the whole gamut of Android app development process again. Our Android app developers will take care of it for you. No matter the type or size of your business, or the complexity of the workflow, HokuApps Android mobile app development will create an app that will exceed your expectations. For more information, contact our experts through social media or any of our direct contacts.